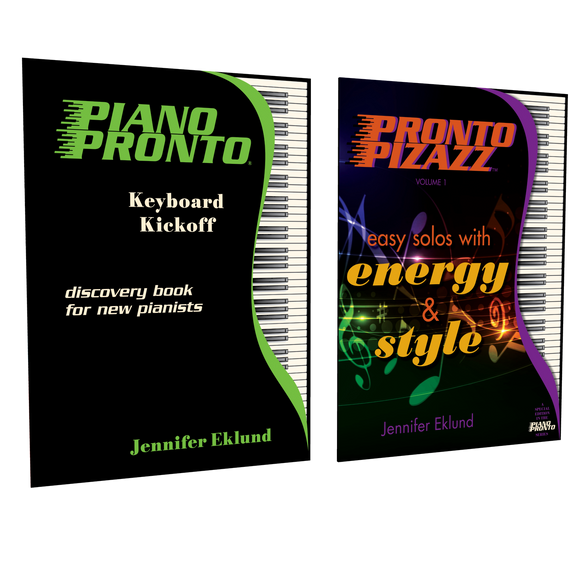 Kickoff Pizazz Combo pack includes the essentials for getting new beginners started on the right foot. 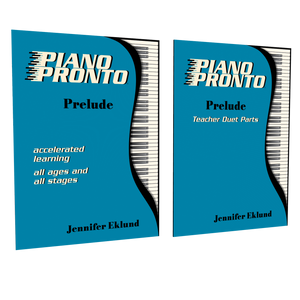 Includes Keyboard Kickoff and Pronto Pizazz songbook. 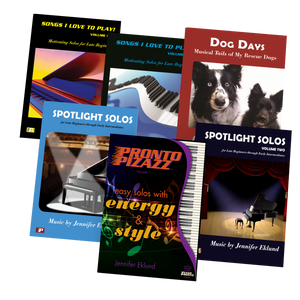 This is the whole package – a beginning book with interesting pieces, a reading experience that gets the students reading right away, supplemental material that’s fun to play, and duets for teachers to join in the fun. After 35 years of teaching, I’m excited again!